… a Seoul-based essayist, broadcaster, and public speaker on cities, language, and culture. You’ll find my essays here. I write for outlets including Guardian Cities, Open Culture, the Times Literary Supplement, the Los Angeles Review of Books (including its Korea Blog), KCET, Boom: A Journal of California (and guest-edited its issue on architecture, infrastructure, and the built environment), Bookforum, Boing Boing, Put This On, The Japan Foundation, The Millions, 3Quarksdaily, The Quarterly Conversation, and Maximum Fun. 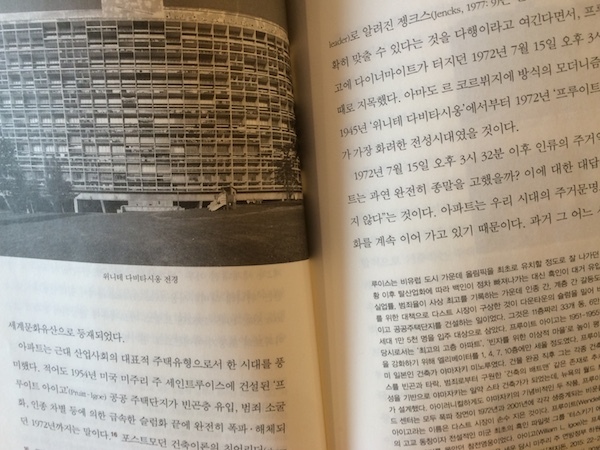 Each month I appear on a Seoul urbanism radio feature on TBS eFM’s Koreascape. Previously, I hosted and produced the world-traveling podcast Notebook on Cities and Culture [RSS] [iTunes], which evolved from the public radio program The Marketplace of Ideas. My video essay series The City in Cinema examines cities (especially Los Angeles) as they appear on film. My public speaking, which I’ve done in places like Portland’s Hollywood Theatre, the San Francisco Urban Film Festival, Seoul National University, Yonsei University, Chapman University, California State University Long Beach, and the Seoul Book and Culture Club, usually covers this same suite of cities-and-culture-related topics. You can also keep up with me on Twitter and Facebook as well. Japanese names like Katomatsu Toshiki, Ohnuki Taeko, Yamashita Tatsuro, or Takeuchi Mariya may or may not mean anything to you. Rest assured, however, that there are Korean record collectors to whom they mean a great deal indeed. I see more than a few of them in person whenever Gimbab Records, a shop not far from where I live in western Seoul, puts on one of their sales of Japanese “city pop” records. These hotly anticipated events have usually involved an especially well-stocked collector parking a van on the store’s narrow street — almost an alley, really — and dealing the sacred pieces of vinyl straight out of the back. The sacredness comes through in the prices they pay, which surely exceed even what they cost new back at the height of Japan’s economic bubble in the 1980s. I’ve never brought along the kind of cash I would need to buy even half of what I might want, and deliberately so. Like most city pop fans around the world, I just listen to the stuff on YouTube — and in fact discovered it on YouTube in the first place. If you’ve never heard city pop for yourself, you’ll better understand it not through a description of its sound but through a Youtube trip of your own. A YouTuber who calls himself Stevem has put together a video essay, “What Is Plastic Love?,” that explains just how a Japanese pop single from 1984, obscure even in its own country, racked up millions of views seemingly overnight after someone made it available in streaming-video form. That song, Takeuchi Mariya’s “Plastic Love,” has for the better part of a decade acted as the most effective gateway drug for the potential city pop enthusiast. All that time, the digitization and uploading of this “strain of lite, easy-listening J-pop that drew on a variety of American and Asian influences including funk, soul, disco, lounge, and even yacht rock,” as Rob Arcand and Sam Goldner put it in their Vice guide, has continued apace. City pop’s 21st-century fan base knows no nationality, and its members have mixed, matched, and even remixed its-ever growing selection of acknowledged tracks into a great many themed streaming mixes, often visually accompanied by clips of vintage Japanese television and animation. For my money, the Chicago-based Van Paugam (whose work includes a brief history of city pop) has long made the best city pop mixes on YouTube, but earlier this year the Japanese recording industry — an aggressive entity, even by recording-industry standards — had his channel taken down, forcing him to start over again. You can still hear all of his mixes on Mixcloud, though, and not every city pop-minded YouTuber has suffered the same fate. Some have avoided it by diversifying their musical selections, even to the point of looking, or rather listening, outside Japan entirely: take, for instance, the recent appearance of city pop mixes from Korea. “Did you come because of the movie?” said a middle-aged man waiting a few places in front of me in line for fried chicken. He didn’t ask me, but a nearby family of four or five, and they had indeed come because of the movie, as had I. That movie, Lee Byeong-heon’s Extreme Job (극한직업), racked up more than 10 million ticket sales about two weeks after it opened in Korea January, a fairly staggering success in this country of 50 million people, especially for a comedy. The story of a bumbling team of detectives who stake out the headquarters of a drug-running operation by buying a chicken shop right across the street, it has made a fad of an unusual kind of fried chicken, one prepared with a marinade normally used for galbi, the beef short-rib dish available in Korean restaurants the world over. Specifically, it has made a fad of galbi-marinade fried chicken available at the chicken shop I went to: Nammun Tongdak on the tourist-destination “Chicken Street” in Suwon, a large suburb about twenty miles from Seoul. Though it doesn’t have roots as deep as some of the other occupants of Chicken Street, its owners can claim to have put the dish on its menu two years ago, though they dropped it from the menu when it proved to be a slow seller, only bringing it back as soon as Extreme Job instilled in the public a jones for it, or at least an awareness of it. The movie’s main characters start using the recipe out of desperation: none of them have any experience frying chicken, so they have to make do with the culinary knowledge one of them picked up working at his family’s Suwon barbecue restaurant. The hybrid dish immediately becomes a social-media sensation, and life has, to a degree, imitated art: even on a Monday afternoon, Nammun Tongdak had a line out the door and both floors filled with determined eaters. Though the taste of the chicken proved worth the trip — the Coca-Cola in the marinade gives it a metallic edge, though not an unpleasant one — I may never make another, not because of anything unpleasant about that particular chicken shop at all, but because there are so many to choose from, not just on Suwon’s Chicken Street but more or less everywhere in Korea. Known not by the Korean word for chicken used in other dishes but with the loanword chikin, fried chicken is, as any number of expat food bloggers might put it, not just a food in Korea but a way of life, a dish automatically chosen for so many gathering of friends, classmates, or co-workers. 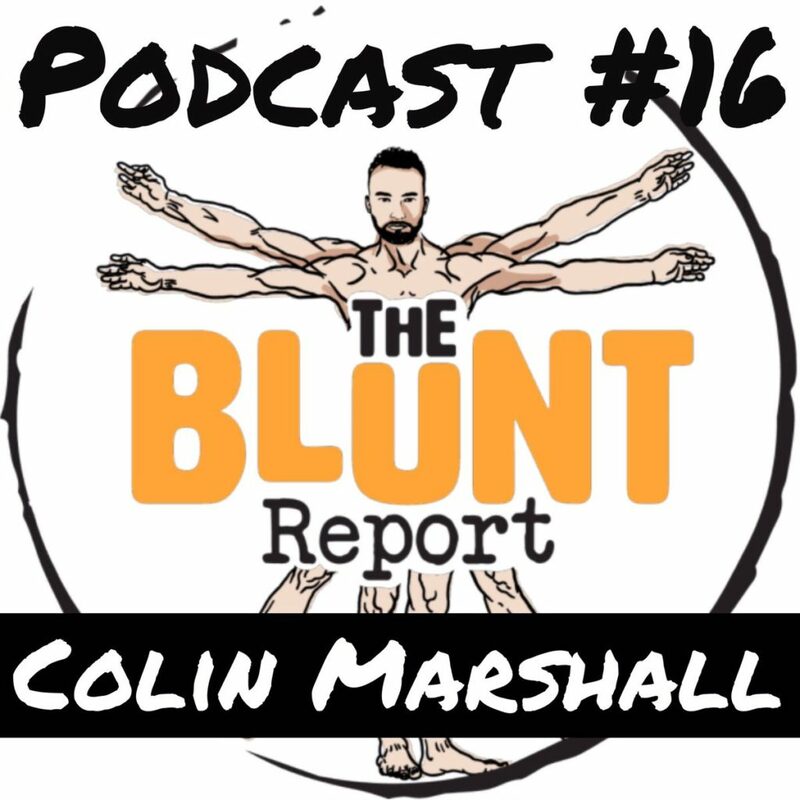 A few months ago, Konner Blunt came to Korea to record a few episodes of his interview podcast The Blunt Report, which “exists today to create interest and intrigue in the world around us.” You might remember me doing something similar with Notebook on Cities and Culture‘s Korea Tour, and now that I live in Korea myself, I seem to have gone from interviewer to interviewee. You can hear “Desires, Happiness, and a Frog in a Well,” my 80-minute conversation with Konner about life in Korea, learning the Korean language, the task of observing and interpreting Korean society and culture, what one learns about one’s homeland when living abroad rather than just traveling, and much else besides at The Blunt Report‘s web site, on iTunes, or on Youtube. 나는 나 자신을 주로 도시에 대한 관심이 많은 사람으로 묘사한다. 그 것은 백 퍼센트 사실이긴 하지만 내가 관심 있는 것은 도시 뿐만 아니라 건축물과 길거리를 포함한 동네를 비롯하여 지하철과 같은 도시를 형성하는 여러 가지 시설물이다. 엄밀히 말하자면 나는 도시보다 도시를 구성하는 공간에 관심이 더 간다. 전상인 교수님의 <공간으로 세상 읽기>를 읽고 나서 나의 그러한 관심을 더 증폭시키기 시작했다. 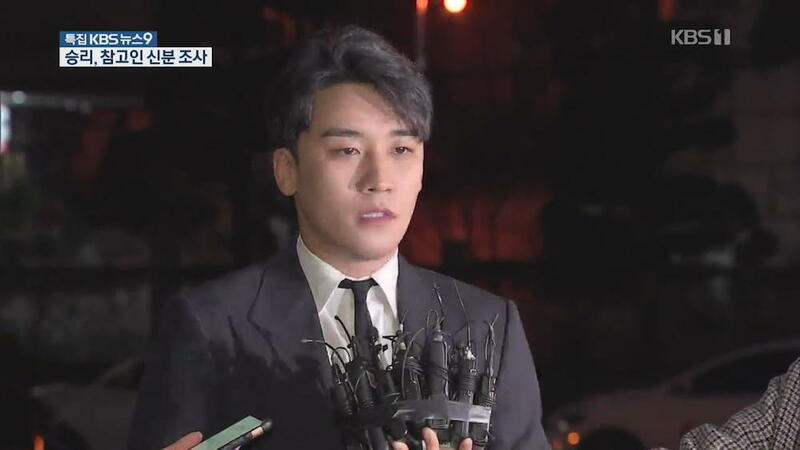 이 책은 집과 터 그리고 길로 나눠져있고 각각 부분에 해당하는 종류의 공간의 역사나 현재를 조망하는 중요점을 다룬다. 이 책은 저자가 이야기하는 모든 종류의 공간을 도시와 연결하고 도시를 이루는 개별요소를 설명한다. 또한 나처럼 도시에 대한 책들을 많이 읽은 사람이 잘 아는 가장 유명한 도시 이론가인 루이스 멈포드와 이에 버금가는 제인 제이콥스와 이론가임과 동시에 건축가인 르 코르뷔지에와 같은 도시 이론가들의 작업을 자주 언급한다. 솔직히 말하면 내가 이러한 주제에 이미 친숙해져 있어서 이 책은 내가 읽는 다른 한글로 된 책들보다 훨씬 더 읽기 쉽다고 느끼게 된다. 그러나 이 책은 단순히 다른 사람들이 쓴 도시와 여러 가지의 공간들에 대한 것들을 요약하는 것뿐만 아니라 더 나아가서 사회학 교수님인 저자는 그의 관점을 모국인 한국의 도시와 공간으로 돌려 이 책을 통해 비판가의 역할도 맡는다. 공간빈국과 공간 후진국은 저자가 한국에 붙인 두가지 라벨이다. 그의 말에 따르면 오늘 날의 한국은 공간에 대한 본격적인 연구가 부족하기 때문에 공간들이 아무 계획없이 마구잡이로 설계되어서 그 공간들로 구성되어 있는 한국 도시들은 더 공들여 개발했던 다른 나라의 도시들에 비해서 매우 바람직하지 않다고 한다. 저자의 관점에서 보면 한국은 터를 어떻게 사용하고 그 위에 집과 길을 어떻게 놓을지를 완전히 새롭게 재고할 필요가 있다. 나는 이 책을 읽기 전부터이러한 서울에 대한 비판을 들은 적이 몇 번 있고 그 것의 이면에 담긴 생각을 이해하지만 전적으로 동의하기는 어렵다. 왜냐하면 저자와 나를 비교하여 누가 더 많은 도시를 방문했는지는 모르지만 나는 세계의 적지 않은 도시들에 가봤고 그중 제일 좋아하는 곳들 중에 하나가 바로 서울이기 때문이다. 저자가 말했듯이 서울을 제일 위대한 유럽 도시들과 비교하면 서울이 매력이 없는 곳처럼 보일 수도 있다. 하지만 내가 한국에 이사오기 전에 살았던 고속도로로 덥혀 있고 뒤죽박죽으로 건축된 로스앤젤레스도 마찬가지의 상황에 처해 있다. 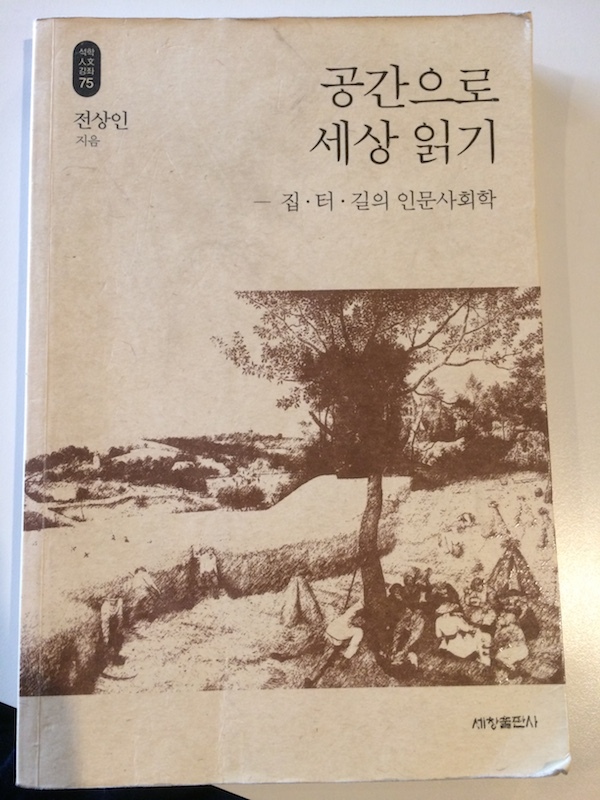 어떻게 보면 가장 흥미로운 질문은 서울이나 로스앤젤레스와 같은 도시가 무엇이 문제인가가 아니라 서울이나 로스앤젤레스와 같은 도시를 왜 사람들이 즐기는가이다. 내 생각에 지난 백 년의 서양 도시 이론은 서울을 어떻게 개선할 수 있는지를 보여 줄 수는 있어도 새로운 21 세기에는 있는 그대로의 서울이 위대하다고 할 수 있는 유럽 도시들에게도 당연히 가르쳐 줄 것이 있을 거라는 것을 많은 사람들이 느낄 것이다. When I first started taking notice of Korea, gleaning what I could from the occasional visit to Korean restaurants and Korean-American classmates’ houses, I sensed how different a culture it really seemed to possess from that of, say, Japan and China, the countries with which Westerners tended to conflated it. Certain differences in sensibilities and aesthetics quickly make themselves felt (even someone completely ignorant of east Asian languages can usually identify Korean script, “the one that has circles”), but nothing stands out quite as much as the prevalence in Korea of Christianity. 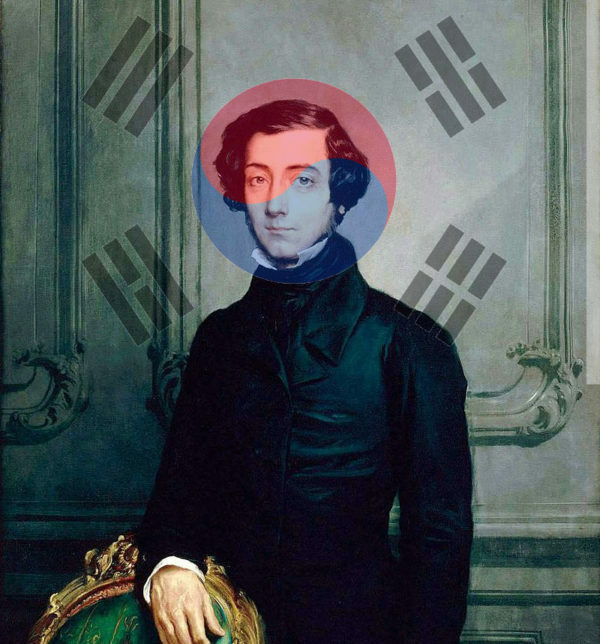 A Westerner visiting Korea for the first time might expect some kind of theocracy, extrapolating from the enthusiasm so many Koreans profess for the church back in the West, but in reality Protestants and Catholics (a distinction insisted upon much more fiercely than in America today) account for about 30 percent of the South Korean population combined. By the standards of this part of the world, 30 percent is an impressive figure, but it might nevertheless strike our Westerner in Korea as a serious underestimate, especially if he arrives by night to see all the neon crosses that burn red along the Seoul skyline. There aren’t as many neon crosses as there used to be, but culturally, Christianity in Korea still punches well above its weight, stop just short though it may of Tocqueville’s observation, made in the second volume of Democracy in America, of the its being “intimately linked to all national habits and all the emotions which one’s native country arouses” and ruling “not only like a philosophy taken up after evaluation but like a religion believed without discussion.” But since America towered as an example of national success — and in a way, an object of worship itself — all throughout Korea’s development in the second half of the 20th century, its trifecta of Christianity, democracy, and capitalism must have looked like a magic formula to banish privation and humiliation to the past. Read the whole thing at the Los Angeles Review of Books (and part one here). 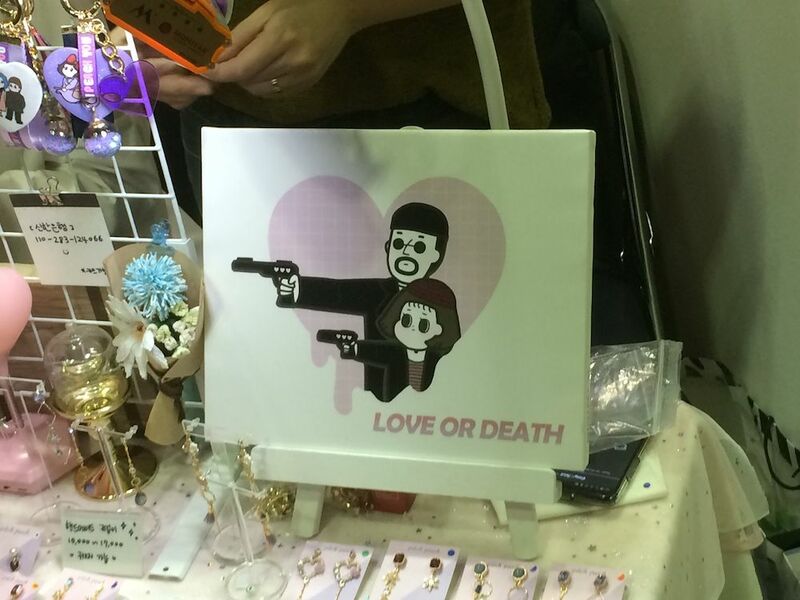 I often wonder why Korean kids almost never kill their parents. Not, of course, that I think Korean kids should kill their parents, but given all the stories one hears of the psychologically debilitating pressures faced by the youth in this country, and then how much of the time the agents of that pressure are the mother and father, one would think fatal lashings-out — deliberate or accidental — would be inevitable. The attempted explanations that come back when I wonder aloud about this are always flimsy: “Asians are socialized not to do things like that,” many have said, as if the children of other races were raised with explicit permission to to kill their parents. “They direct the violence inward,” others have said, which at least aligns with South Korea’s chilling youth suicide rate. And when they’re not killing themselves, Korean kids have, on occasion, been known to kill each other. 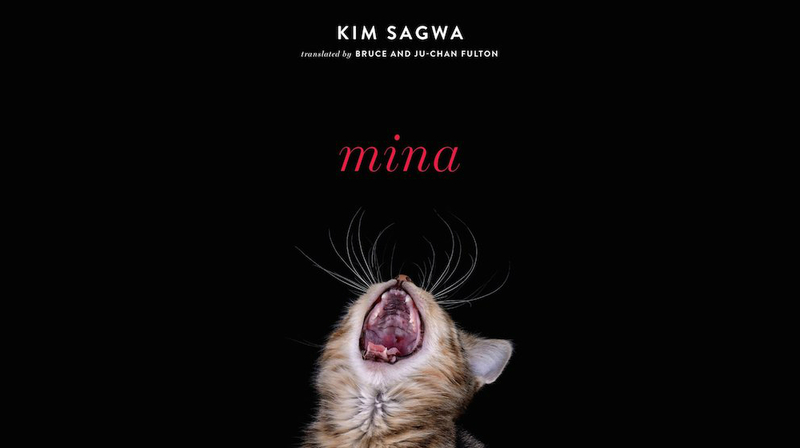 Youth-on-youth violence provides a subject for Kim Sagwa’s Mina (미나), a novel newly out in English translation by Bruce and Ju-Chan Fulton. (Those respected translators also brought into English Yoon Tae-ho’s comic series Moss, previously featured here on the Korea Blog.) Now in her mid-thirties, Kim still counts as a more or less a young novelist, but she was even younger when the book, her first full-length novel, first came out in Korea a decade ago. Both Mina and the shorter-form work that preceded it won Kim accolades as a something of a voice of a generation in Korea, or at least the voice of a particularly disaffected generation in Korea, ineffectively educated and at best barely employed, given to enervated bouts of cursing and fulmination against society, often while drinking and smoking under legal age. Even in the hands of translators as long-established as the Fultons, the youth of the novel’s voice come through; imagine a twentysomething, female Thomas Bernhard directing her frustration and rage not against her small European country for its role in the Second World War, but against her small east Asian country for the rigidity and irrationality of its educational and economic class structure.